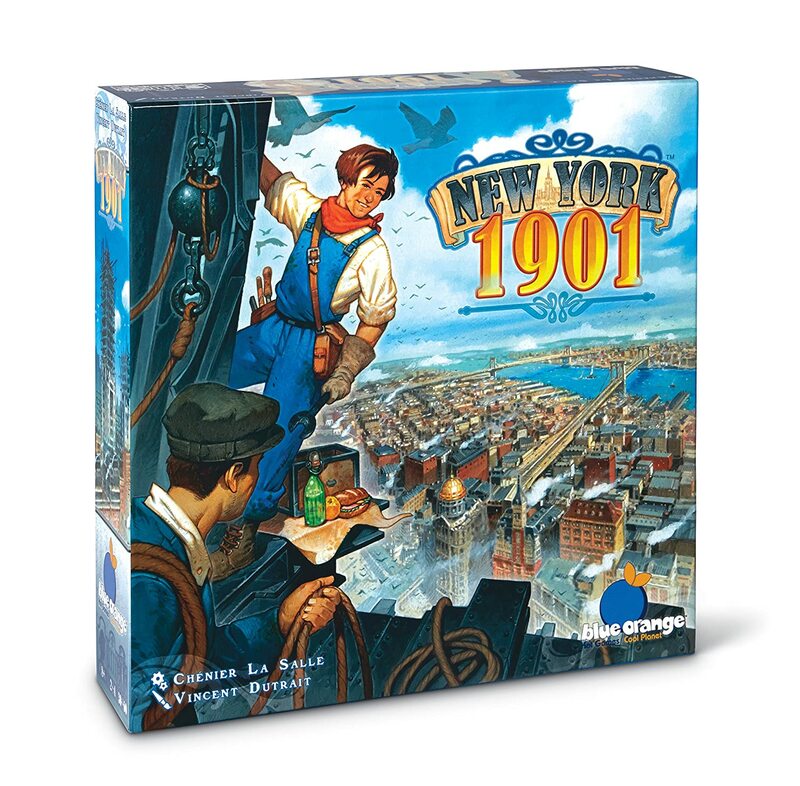 Amazon Deal - New York 1901 - 53% Off! 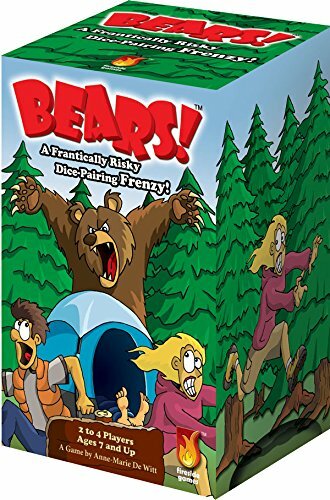 Amazon Gold Box Deal - Bears! - 28% Off! 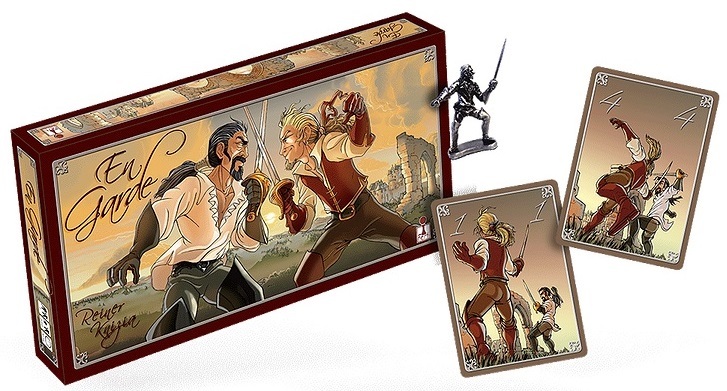 CoolStuffInc.com Deal of the Day - En Garde - 50% Off! MiniatureMarket.com Deal of the Day - Machi Koro - 50% Off! 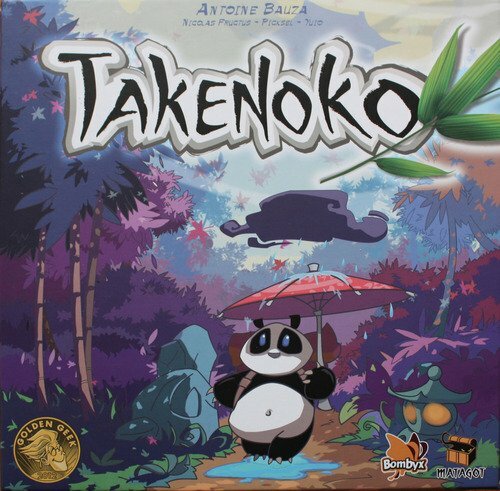 Amazon Deal - Takenoko - 35% Off!